This last week was my husband’s birthday. so I was so excited to try this one when I found it. I’ve also been dying to try these pizza factory bread twists. 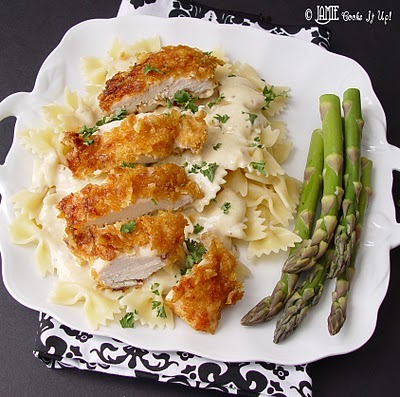 I found this recipe (and photo) from HERE. I’ve gotta say- they were awesome. and the best part? frozen.rhodes.rolls. I have got to try that chicken! YUMMY!!!! Cali – I have to tell you how impressed I am with you! How in the world you are managing to take care of your kids, take amazing photos, run, and eat healthy PHENOMENAL meals is beyond me. Wow. You rock. Let’s talk again soon!!! We went to Lake Powell and made the bread sticks they were fabulous! Thanks.